There are so many Disney’s characters that we can used it as a birthday party theme. (and invitation). 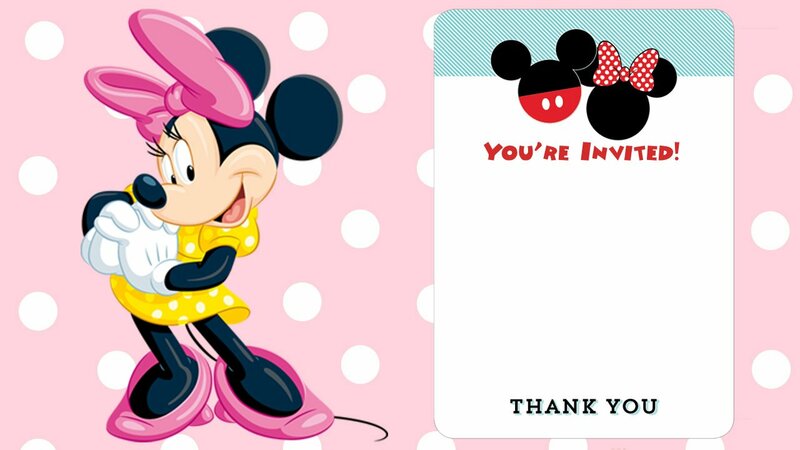 We have created a simple blank Disney printable birthday invitation. 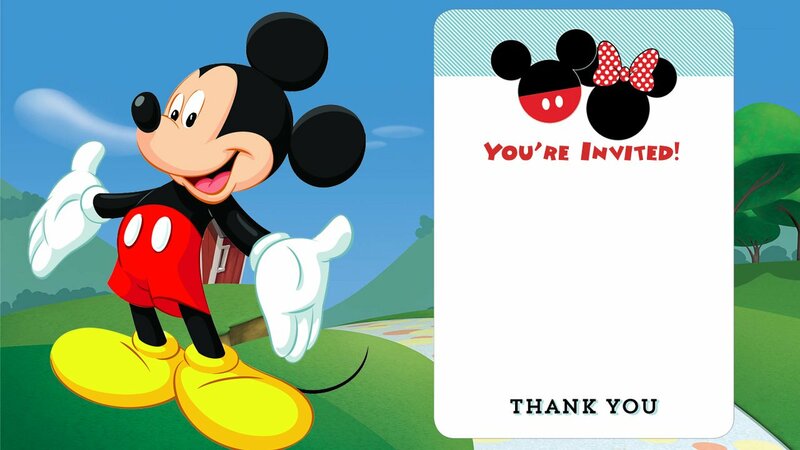 Donald, Mickey Mouse and Minnie Mouse are the main characters in this edition. Why Disney? Coz disney is very popular and very easy to customize and find the accessories. 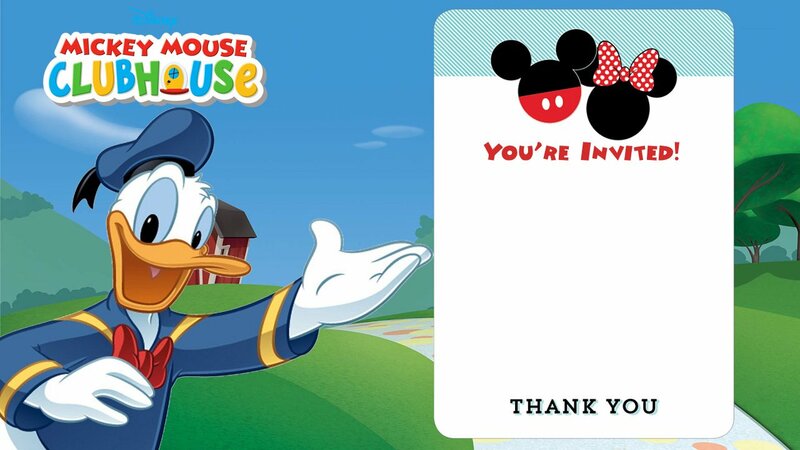 First of all, choose the invitation below. Click Save image as and start customizing using your own words. Well all of these designs are similar with different background 🙂 but it’s okay. Write down your time, date and location of your birthday party. 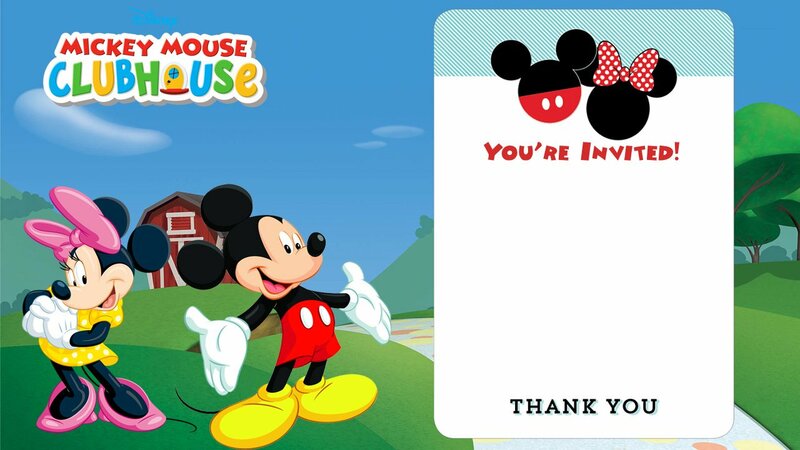 Don’t forget the RSVP number for the invitees.